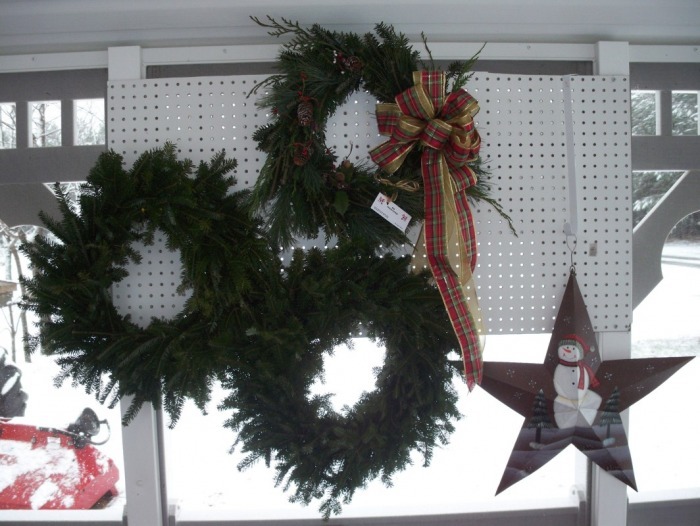 BG Wreaths was started by one of the owners of the tree farm, Gwen Jones, with her daughter, Bonnie Bock. 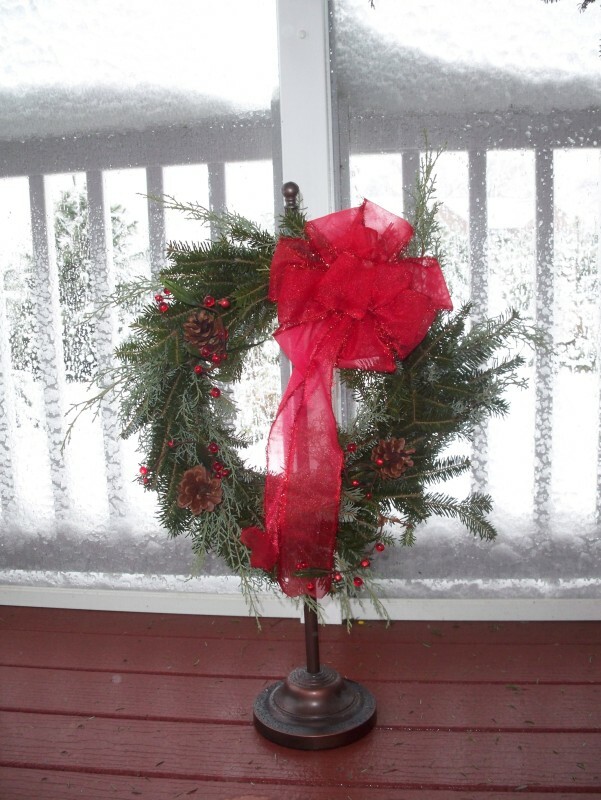 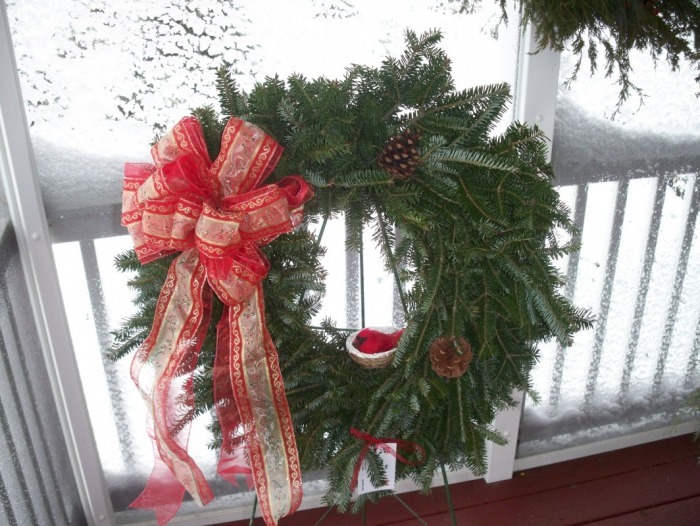 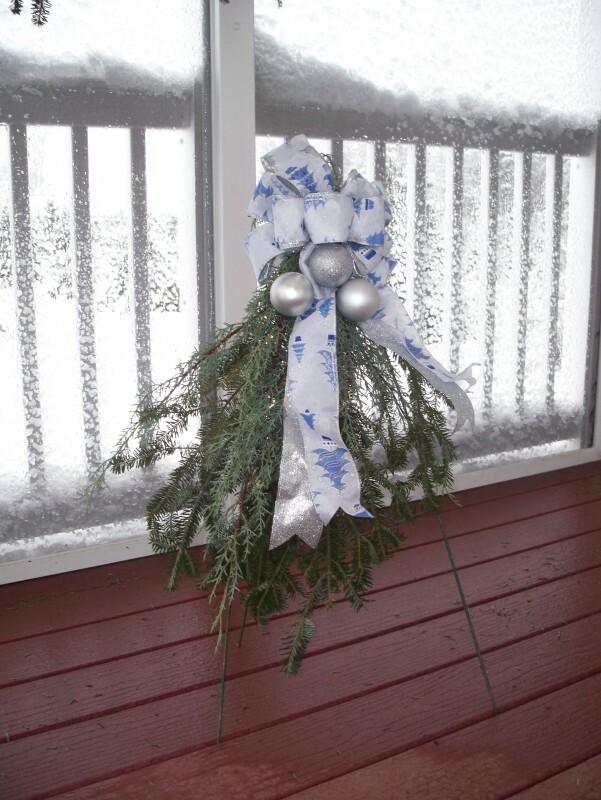 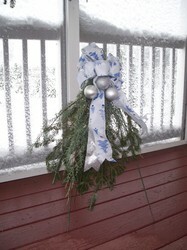 They create and decorate Christmas wreaths and/or centerpieces. 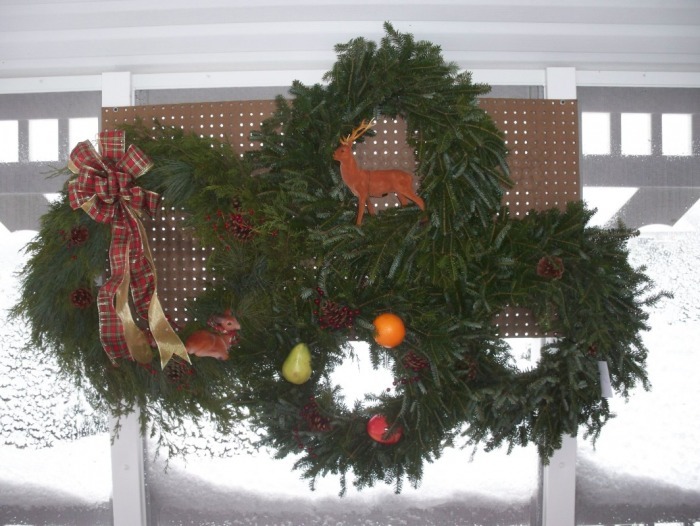 The wreaths pictured on this page are just a sample of what can be done. View a slide show with more examples here. You can choose from one of our pre-made wreaths, or create a custom order based on your preferences. 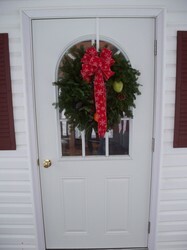 Contact us today for more information and current prices!